The printable surface area of the ball is .875 inch in diameter. And you can be sure we have you covered! We’ll make sure to inspect each logo that is sent over. If we see anything that looks off, we’ll reach out ASAP so we can fix any issues before printing occurs! The large, highly resilient Energetic Gradient Growth core and 420 dimples deliver high launch and true, penetrating ball flight for outstanding drivers. Light and responsive feel for harder drivers, more distances, and ultimate game improvement. The proprietary Energetic Gradient Growth core is firm on the outer layer and progressively becomes softer towards the center. This core structure creates explosive ball speed off the tee with reduced spin for maximum distances, while at the same time providing you with unmatched feel on approach shots. 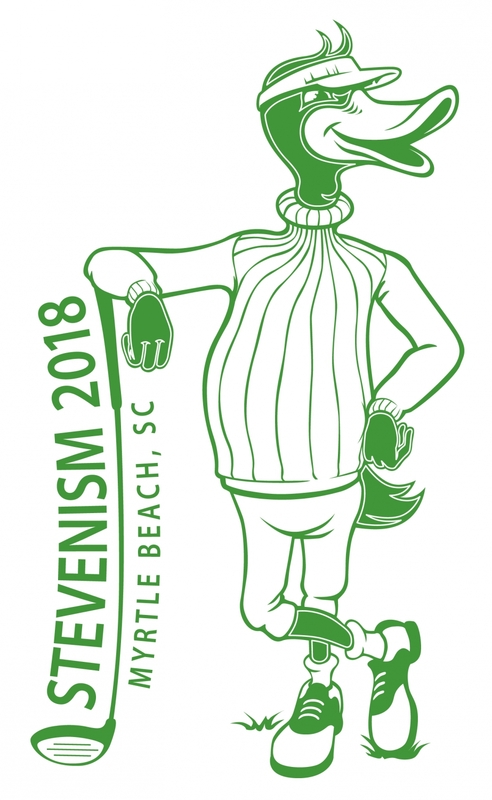 Every June we hold an annual golf getaway week in Myrtle Beach SC, in memory of my late son, and we use this event as a charity fund raiser for an organization that provides counselling for victims and families of victims of child abuse. Every year I order logo balls from RBG to give out at this event, and they've never let us down. These are good balls, and the quality of the logo has always been top notch. 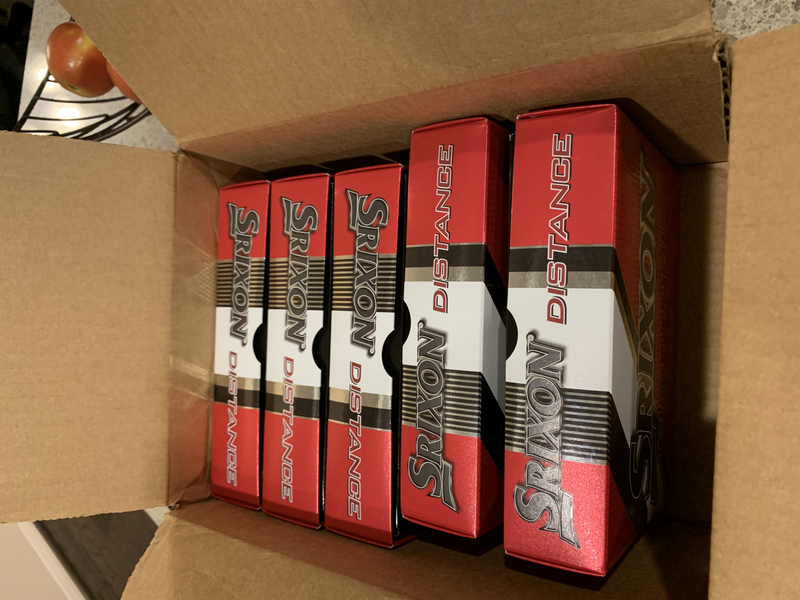 I, as the organizer, pay for these out of my pocket, so the lower cost makes it easier for me to give out a sleeve of good quality balls to each golfer. I've attached the logo that is on this years ball. Thanks RBG! Good initial pop and good feel when it counts. Fast delivery, even with personalization! This was a great deal on brand name golf balls. They arrived in a very timely manner and I was able to use soon as arrived. Definitely recommend for a value golf ball that performs well for those with high handicaps. The balls are good quality, and RBG has them at a great price. A distance ball that seeks the middle of the fairway, with good feel around the greens.